Denver is in a boom, and the hotel industry is flourishing. But, unprecedented growth and travel to Denver don’t guarantee that hotels are seeing the highest attainable profit margins. 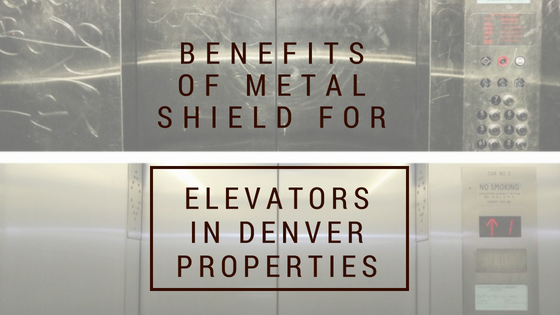 Competition is fierce in the Denver hotel landscape–not only must your guest services be top notch, but your expenditures and improvements must be superb as well. 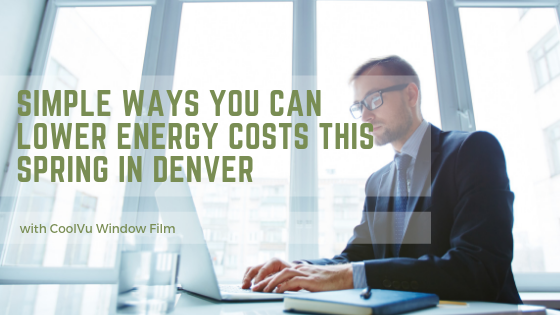 In the radiant, sunshiny days that Denver’s renowned for, a product like Huper Optik Window Film offers vast improvement to the bottom line for hotel owners and managers in this city. 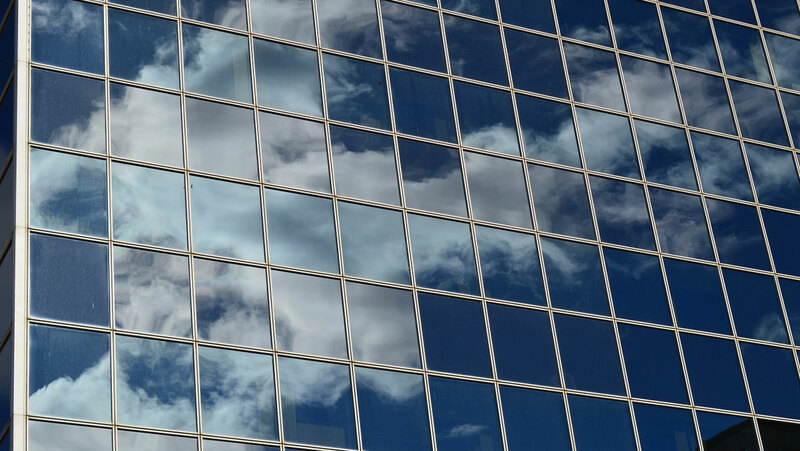 Huper Optik’s advanced window film technology substantially reduces glaring summer heat gain on the vast glass surfaces across your hotel, helping to maintain a cooler interior while cutting the need for heavy air conditioning consumption (and the heavy bills that go with it). In the fall and winter, window film keeps heat generated within trapped inside. This means outsized utility savings for your operation year round as well as less stress on and repairs for HVAC systems which can be inordinately costly to repair and maintain. The Therm-X technology in Huper Optik Window Film not only appreciably lowers energy consumption and HVAC systems stress, it ensures that every hallway, gathering space, public space, and guest rooms are more evenly and uniformly maintained at the desired temperatures. Fewer fluctuations mean guest more at ease– fewer complaints and more comfortable guests more likely to return or recommend your hotel. Hüper Optik Therm-X Films employs a high-tech blend of metallic alloys to produce the best performing window films in class to eliminate glare without in any way interfering with your mountain panorama! 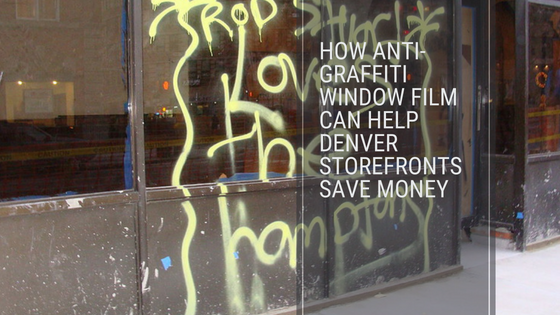 Huper Optik window films provide a vast array of potential solutions and systems custom fitted for you Denver hotel. 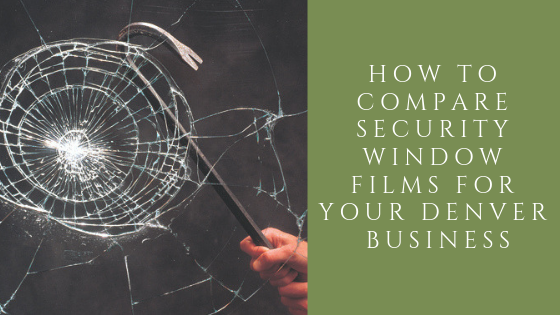 Please contact us at Window Film Denver to set up a free, on-site consultation today! 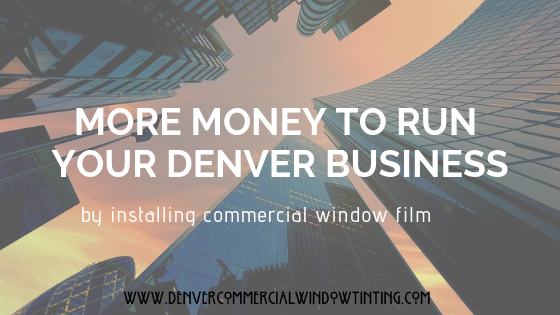 Huper Optik Window Resurfacing from Denver Commercial Window Tinting on Vimeo.